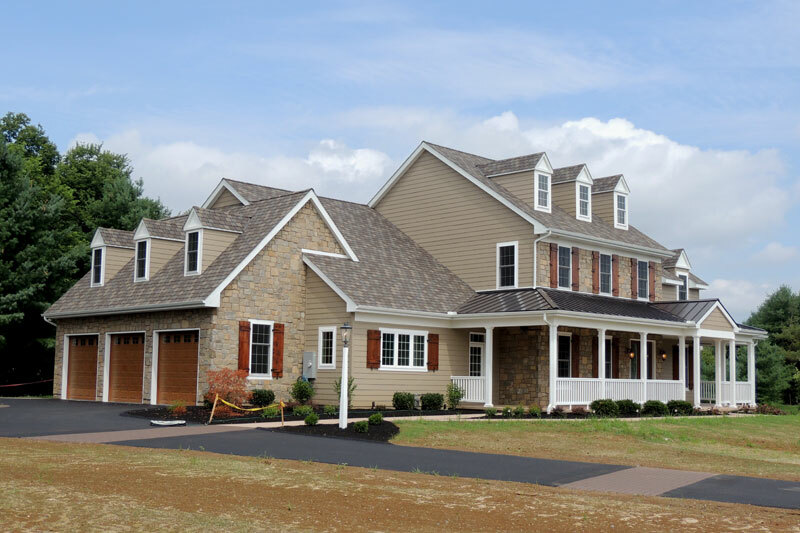 A private development with lots available now in picturesque Martic Township, PA! 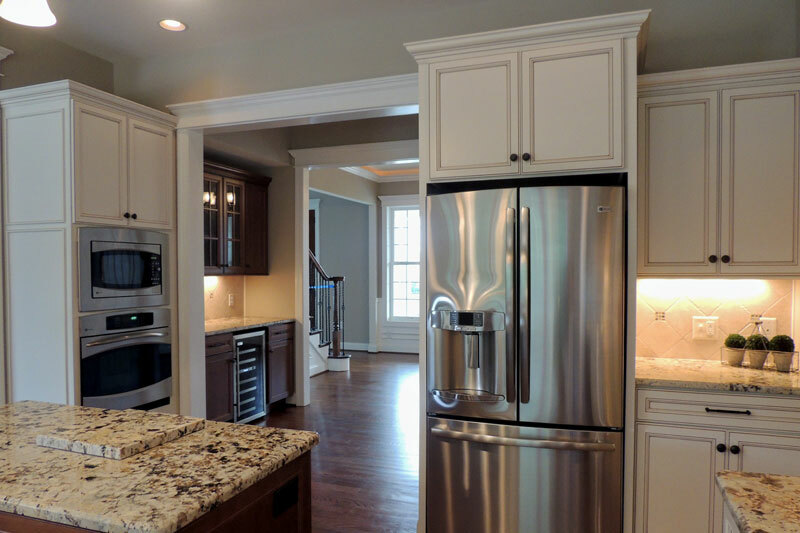 Hilldale Estates is bordered by the Martic Park and the PA State Gamelands, perfect for those seeking privacy and the gifts of Mother Nature. 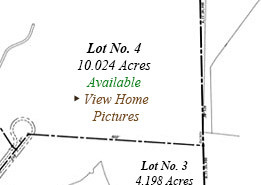 Choose from wooded lots ranging from 3 acres to 12 acres. 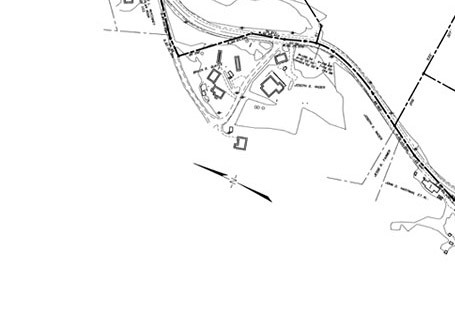 These premium wooded lots are flat with some sloping areas with access to a private street. 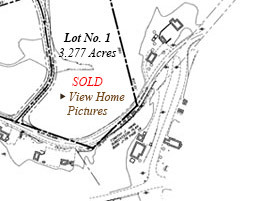 Visit Lot #4 where a model home is currently under construction! Contact CNA Construction for additional details! 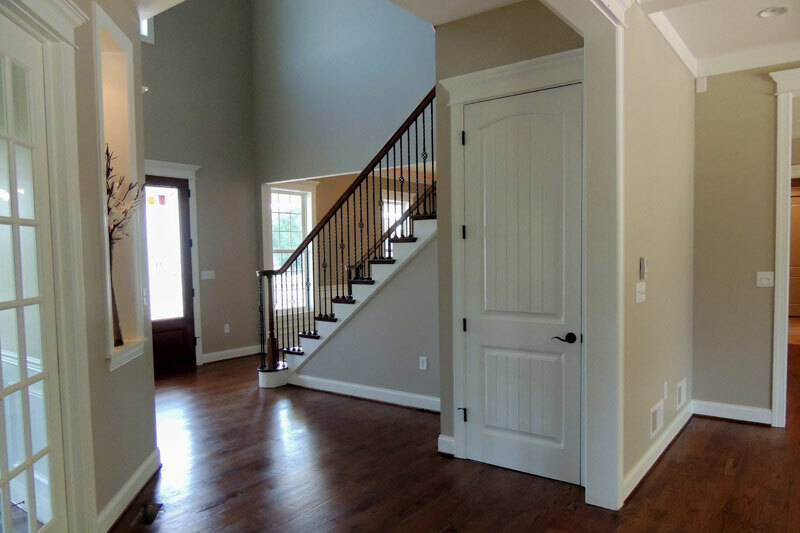 Hilldale Estates from Video Creation Services on Vimeo.